House of Turquoise featured this pretty kitchen by Ahearn Architecture recently. This kitchen makes use of some very classic cottage elements to convey a sense of history and vintage charm, without sacrificing efficiency or storage. 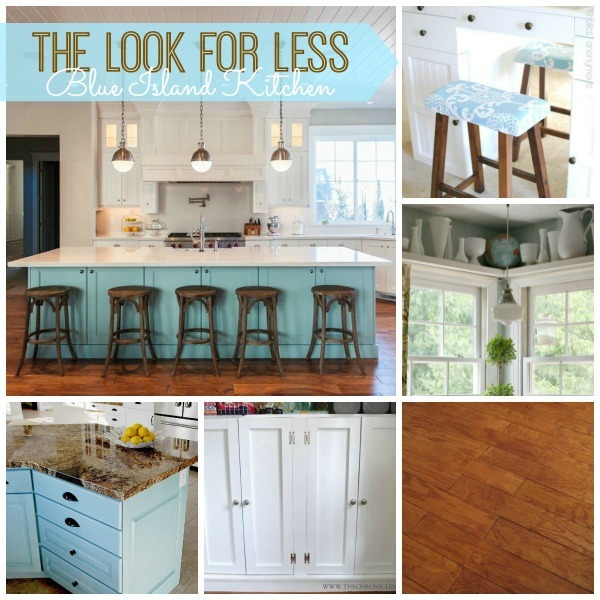 If your style is cottage style, then I’m here to say you don’t need a pricey remodel to get the kitchen of your dreams. All it takes is a little time and elbow grease. Here are five tutorials to get you started.